Buy used American Motors Ambassador motors/engines from our network that offers up to a two-year warranty on qualified units! 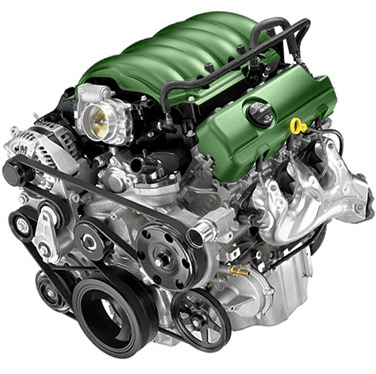 We carry a wide-ranging catalog of used American Motors engines for all applications including gas and diesel engines. Buy your used American Motors Ambassador motors/engines from us and save time and money.